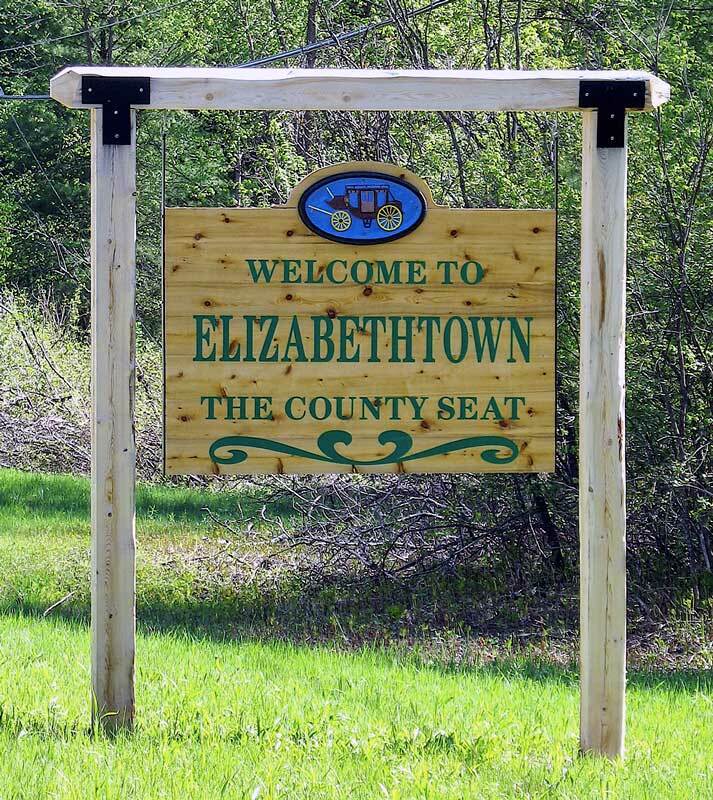 Elizabethtown – Located in the heart of the six-million acre Adirondack Park – the largest forest preserve in the continental United States – Elizabethtown is central to exploring everything the Adirondacks has to offer. 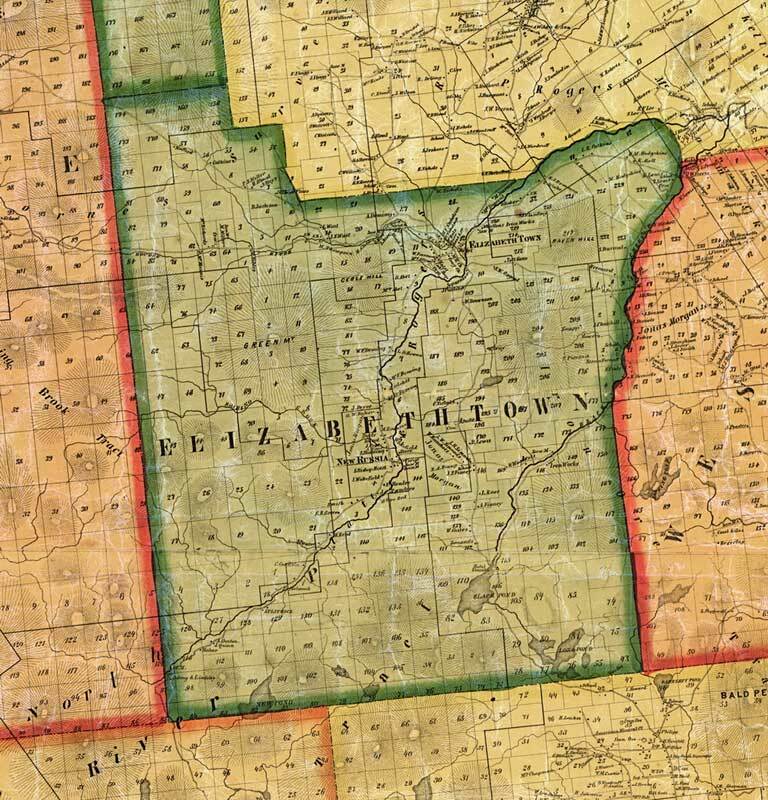 Known as “The Gateway to the Adirondacks,” Elizabethtown is the historic entry to the High Peaks area of Northern New York State and just minutes from any Hiking and ski trails, Lake Champlain, and Lake Placid. You’ll find us at exit 31 off the Adirondack Northway (I-87). Quaint in a laid-back and charming way, our little town is peaceful and quiet, with friendly people, offering museums, historic homes, a hospital, restaurants, grocery, library, shops and markets, antique stores, hardware, drug and convenience stores, tennis courts, and a breathtaking 9-hole golf course. It’s the perfect spot for outdoor enthusiasts of all pursuits — come visit and just relax, or explore, or ski, bike, horseback ride, bird, hike, climb, fish, canoe, snowshoe — we’re a year-round destination. Nearby towns offer live theatre, movie theaters, museums, gourmet specialty stores, and restaurants. 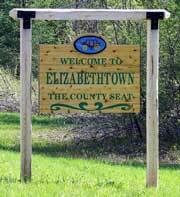 As the county seat and government center, Elizabethtown hosts continuous activity. Recreational facilities are in easy reach, while additional attractions are just a few miles distant. 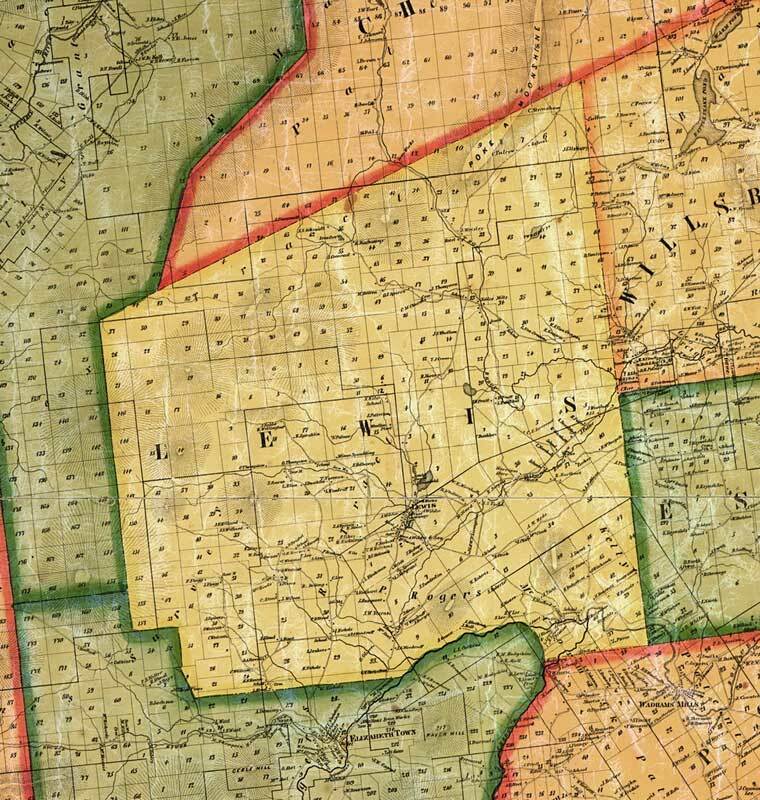 Lewis – Just a few miles north of Elizabethtown is the town of Lewis, the perfect spot for hiking, camping, skiing, fishing, and all types of summer and winter activities. During the Summer, the world-renowned Meadowmount School of Music share their talents with the public with weekly concerts. 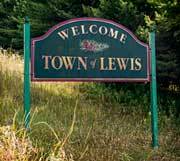 Lewis is located off Exit 32 of the Adirondack Northway (I-87). During summer, our world-renowned Meadowmount School of Music operates, where young musicians from all over the world gather for advanced musical instruction – and share their talents with weekly public concerts. Our two privately owned campgrounds, offer campsites and amenities amid spectacular scenery. In our numerous town and county parks, basketball, tennis, camping, swimming, picnicking and fishing are available. 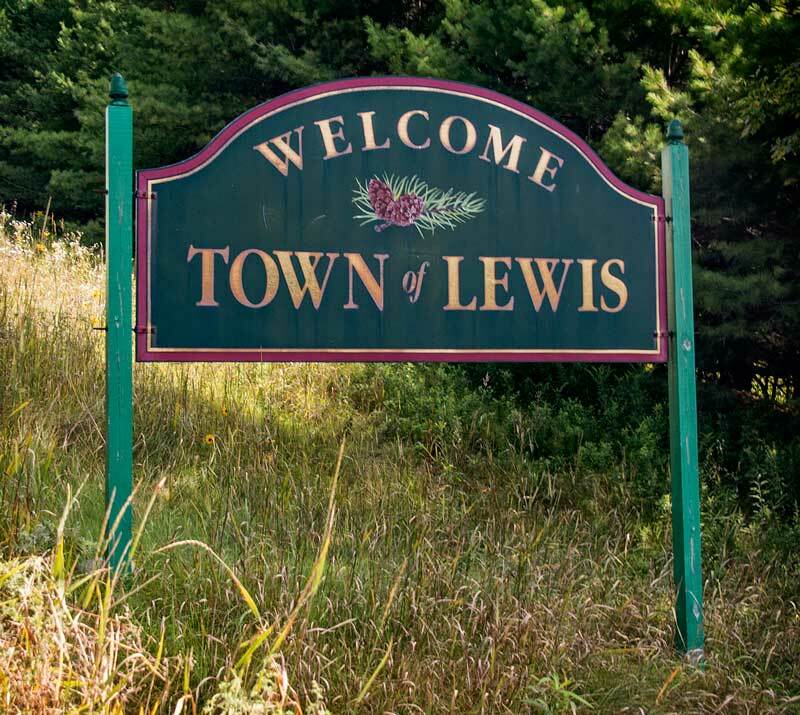 Lewis is now home to the new Essex County Public Safety Building, for 911 dispatch, the sheriff’s department, and other emergency services. 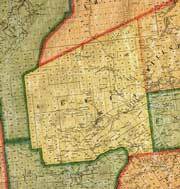 Located in the heart of the six million acre Adirondack Park, the largest forest preserve in the continental U.S.
Enriched with hundreds of miles of clear fresh water streams and rivers, and sandy beaches. 10 minutes to Westport, with daily Amtrak train service (The Adirondack). 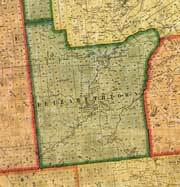 Less than 10 minutes from I-87 – the Adirondack Northway. 20 minutes to Whiteface Mountain, with downhill skiing’s highest elevation, biggest vertical drop, and fastest gondola in the Eastern U.S.
25 minutes to Lake Placid and the Olympic Center, shops, museums, and activities. 9 miles from the magnificent waters of Lake Champlain. 100 miles south of Montreal, Quebec. Please note that there are additional upcoming events that may not be listed above (such as museum lectures, local concerts, etc. 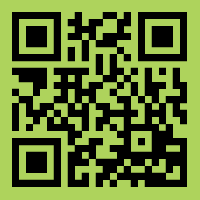 ), which can be viewed via our Events page. Copyright © 2018, Elizabethtown - Lewis Chamber of Commerce. All Rights Reserved. A Hi Peaks Publishing Project.